Winterset is a city in Madison County, Iowa, United States. The population was 5,190 at the 2010 census. It is the county seat of Madison County. 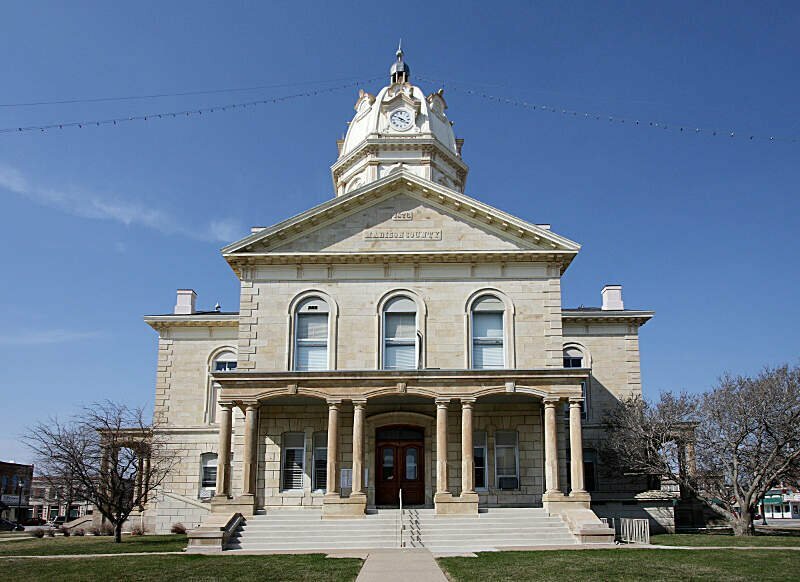 Winterset is part of the Des Moines West Des Moines Metropolitan Statistical Area. 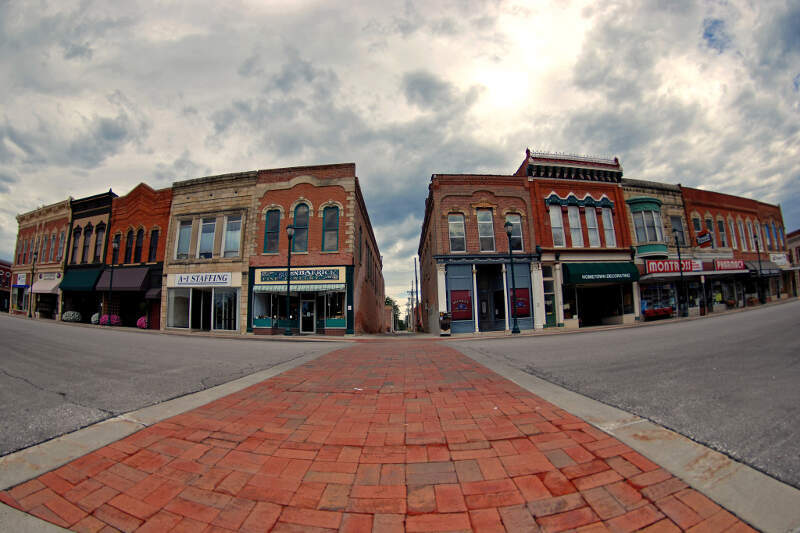 Winterset is the birthplace of actor John Wayne.